Viola Davis is an American actress. Beginning her career on the stage, Davis won a Tony and a Drama Desk Award for her role in August Wilson's King Hedley II (2001). She won a second Drama Desk Award for Intimate Apparel (2004), followed by a second Tony and a third Drama Desk Award for her role in Fences (2010). Davis has played supporting roles in several films, including Traffic (2000), Solaris (2002), Knight and Day (2010) and Ender's Game (2013). Her eleven-minute-long performance in Doubt (2008), an adaptation of John Patrick Shanley's play earned her several honors, including nominations for Academy Award for Best Supporting Actress and Golden Globe Award for Best Supporting Actress – Motion Picture. 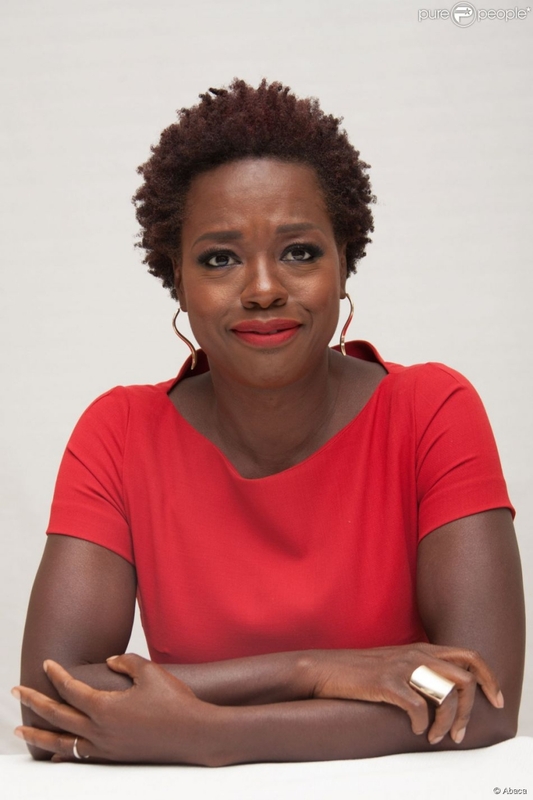 Her leading role in the film The Help (2011) garnered her nominations for the Academy Award for Best Actress and Golden Globe Award for Best Actress – Motion Picture Drama, among others. In 2012, she was listed by Time as one of the 100 Most Influential People in the World. 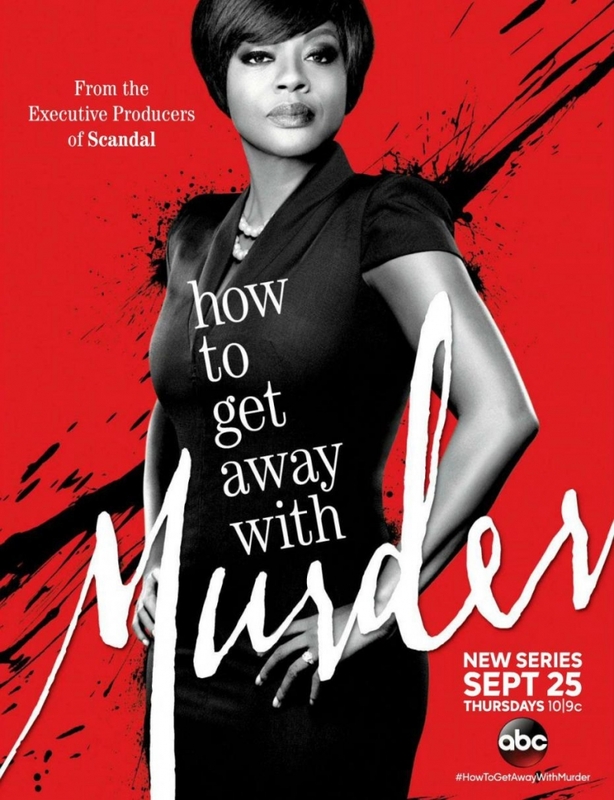 Beginning in 2014, Davis' leading role in the television series How to Get Away with Murder also drew major praise. Davis was born on her grandmother's farm, on the former Singleton Plantation, in St. Matthews, South Carolina. She is the second youngest of six children. Her father, Dan Davis, was a horse trainer; her mother, Mary Alice, was a maid, factory worker, and homemaker, as well as a civil rights activist. Her family moved to Central Falls, Rhode Island a few months after she was born. Davis has described herself as having "lived in abject poverty and dysfunction" during her childhood. Davis partially credits her love of stage acting with her involvement in the arts at her alma mater, Central Falls High School. Davis majored in theatre at Rhode Island College, graduating in 1988; in 2002 she received an honorary doctorate in Fine Arts from the college. She was involved in the federal TRIO Upward Bound and TRIO Student Support Services programs. While Davis was a teenager, her talent was recognized by Bernard Masterson when she entered the program at the Young People's School for the Performing Arts in West Warwick, Rhode Island while he was the director. 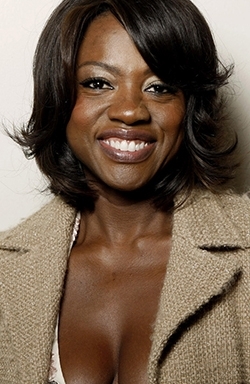 Viola Davis received her Screen Actors Guild card in 1996 for doing one day of work as a nurse who passes a vial of blood to Timothy Hutton in the film The Substance of Fire. She was paid $528. In 2008, Davis played Mrs. Miller in the film adaptation to the Broadway play Doubt, with Meryl Streep, Philip Seymour Hoffman, and Amy Adams. Davis was nominated for several awards for this performance, including a Golden Globe and an Academy Award for Best Supporting Actress. On June 30, 2009, Davis was inducted into The Academy of Motion Picture Arts and Sciences. On June 13, 2010, Davis won her second Tony Award for her role as Rose Maxson in a revival of August Wilson's Fences. She is the second African-American woman to win the award, after Phylicia Rash?d. 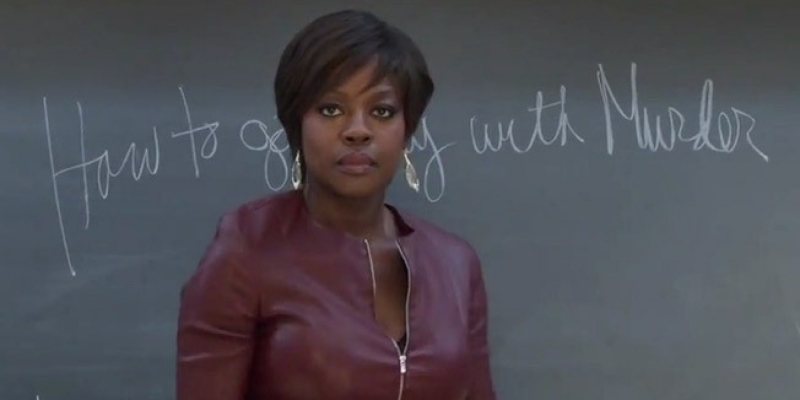 In February of 2014, Davis was cast in Shonda Rhimes’ pilot How to Get Away with Murder as the lead character. It began as a series in September 2014. Davis appeared in Blackhat (2015), a Michael Mann-directed thriller film starring Chris Hemsworth. 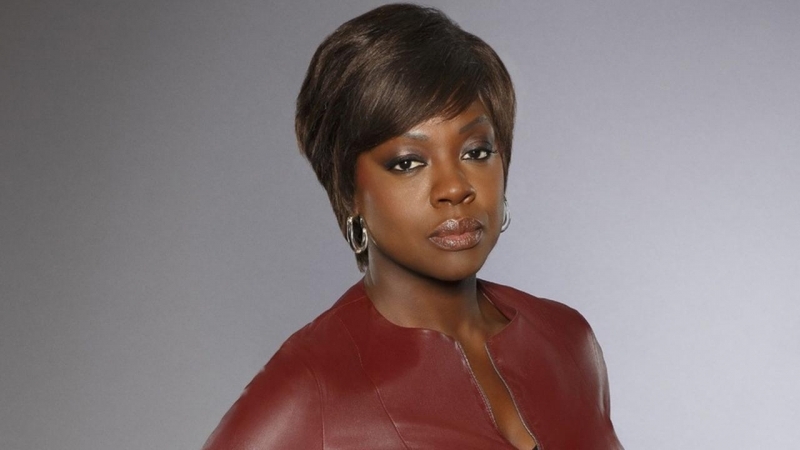 In December 2014, it was announced that Viola Davis was cast as Amanda Waller in the 2016 DC Comics movie Suicide Squad. In March 2015, she began filming Custody, in addition to serving as one of the executive producers.